Well, there have been many instances where stars have done something special for their industry friends. But it was merely surprising to have an entire cast work for free for Manto that is directed by Nandita Das. 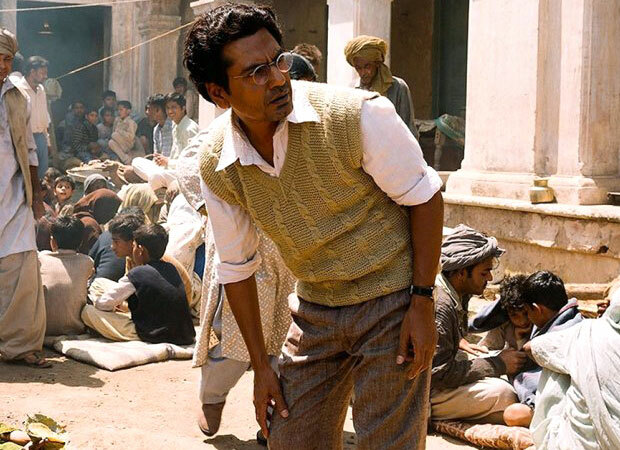 The actress turned filmmaker was keen on making this biopic on renowned poet Sadat Hassan Manto and she is completely touched by the gesture of everyone who worked in the film, especially Nawazuddin Siddiqui, who charged only Rs. 1 as his remuneration. Speaking on the same, Nandita Das stated that it was gracious of him to do a film without even taking a nominal fee. She further added about how he offered to do Manto in just Re. 1. Rishi Kapoor, Paresh Rawal, Ranvir Shorey, Divya Dutta and Javed Akhtar too have worked without charging money for the film. The actress turned filmmaker also spoke about how Rishi Kapoor gave the nod for the film in the first meeting itself without talking about the money or his fee. She also thanked Paresh Rawal with whom she worked with in Firaaq and appreciated him for doing his role in the film perfectly. The filmmaker insists that good actors are always hungry for good projects and there is no compensation bigger than the joy of working on interesting projects. Manto has received rave reviews across international film festivals and it is yet to find a release date for the Indian multiplexes.